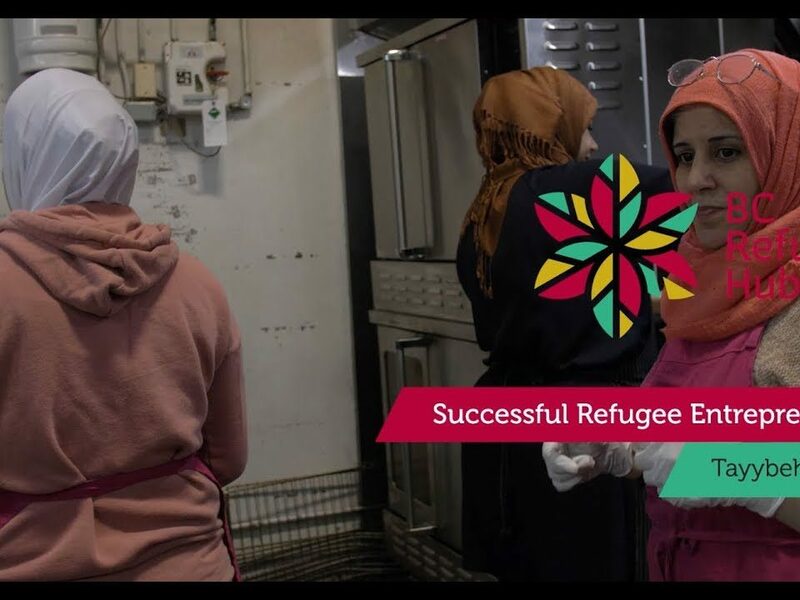 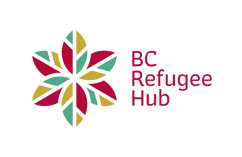 The BC Refugee Hub spotlights successful refugee entrepreneurs residing in British Columbia. 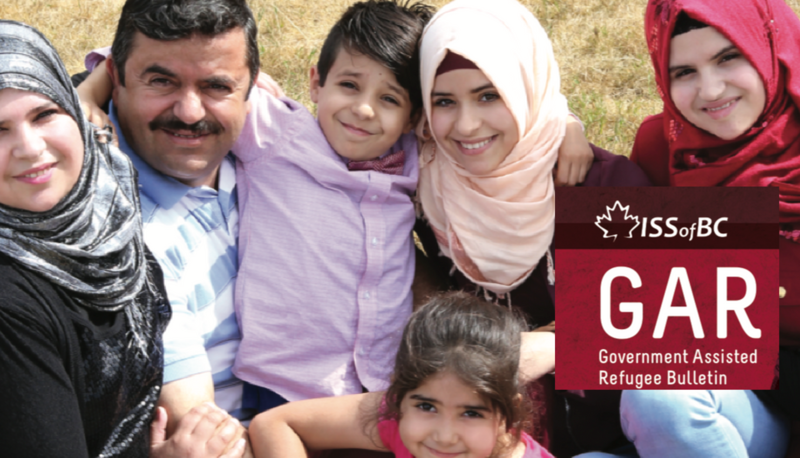 Hasan Sheblak came to Canada as a Government Assisted Refugee (GAR) under the Canadian federal government’s Resettlement Assistance Program (RAP).  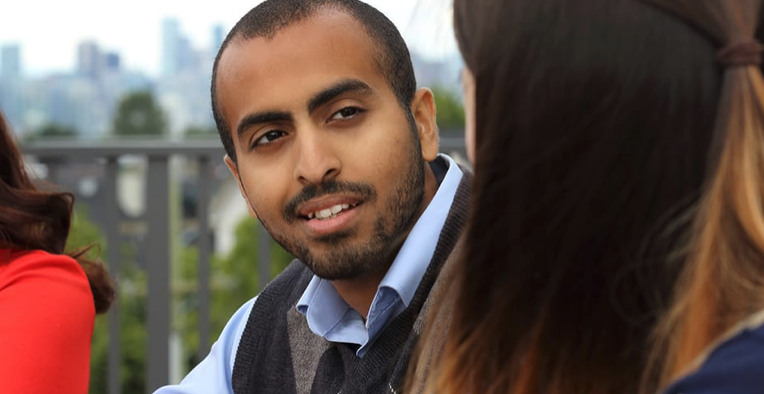 Hasan arrived to Canada in 2016 with his wife and children and were supported by ISSofBC’s RAP program. 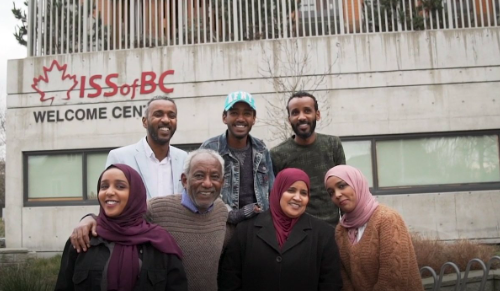 Hasan Sheblak has started a successful flooring and tiling business and now employs 6 trades workers on his team.